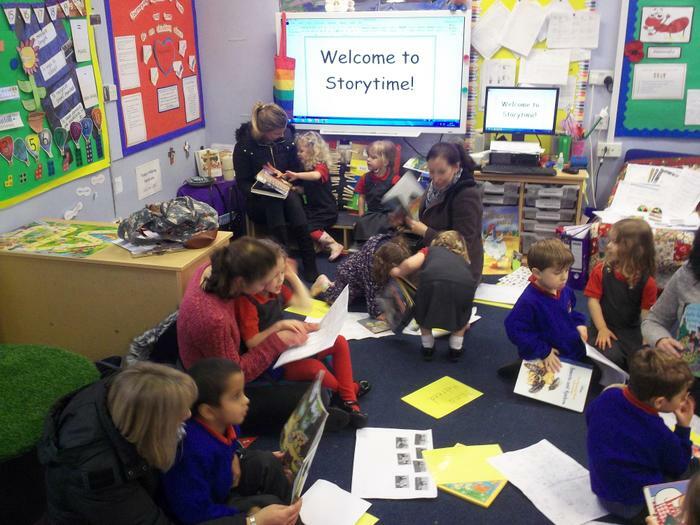 To celebrate then end of our topic, ‘Tell me a story!’ the children in Rainbow Class invited their grown-ups in for Storytime. 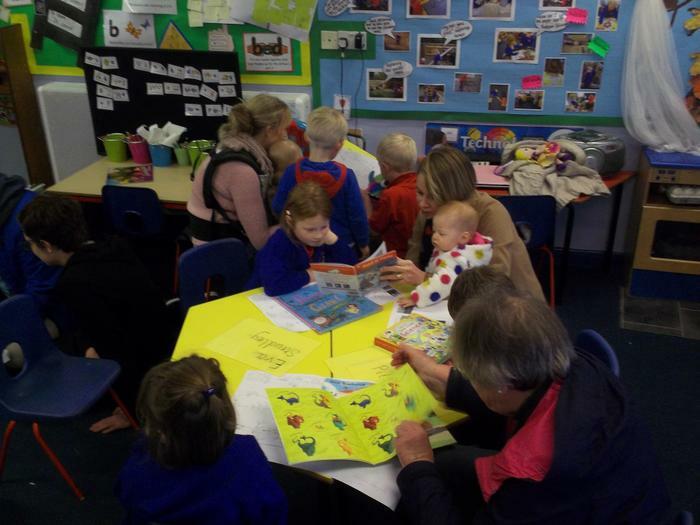 The children told stories they had learnt during our Literacy time and they enjoyed sharing stories with their grown-ups. Thank you to everyone who came!